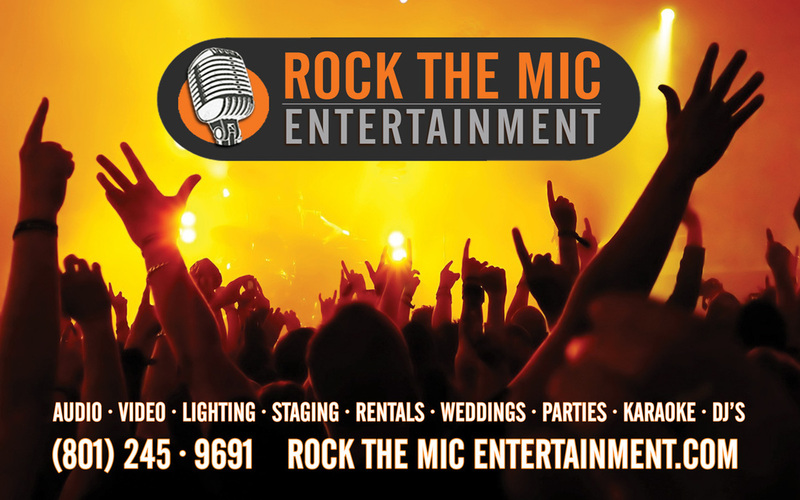 Some of the best karaoke shows we have been a part of are on a corporate level. Your employees will just EAT IT UP! Now, of course there are some going to always be a few people that want nothing to do with it... but just you wait. By the end of the night, they're the ones saying "Can I just sing one more song???" Karaoke is Engaging, Team Building, Fun, & Inexpensive. 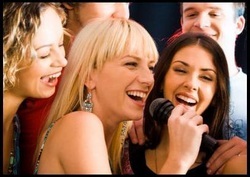 You will find that following a karaoke activity, your employees get along better and have some good memories together. You will also notice that people that were somewhat in their shell come out to show their inner self. We have had clients come up afterwards saying "We never knew that So-And-So was such a Great Singer!!!" It is definitely a crowd pleaser, and you will find that it was one of the best activities you could have done your company! Most of our corporate clients tend to be repeat users, and the whole office looks forward with anticipation to their company parties. The question you have to ask is "When can we book ya!"